Businesses are upping their Twitter game and putting the snarkiest, saltiest person at the office in charge of their social media account. Their hilarious tweets quickly go viral and bring them more attention which is of course good for everyone. It’s great marketing and just good business sense. What happens, however, when one of those viral tweets rubs some people the wrong way? Netflix found out when one of their funny posts got some negative attention. A tweet posted this week is raising some eyebrows and has many concerned about what data Netflix collects and what they’re allowed to do with it. It goes straight to the issue of online privacy and some think it is uber creepy. “To the 53 people who’ve watched A Christmas Prince every day for the past 18 days: Who hurt you?” Netflix posted. I personally can’t imagine watching the same thing 18 days in a row, but that doesn’t mean it’s impossible. And I’ve never heard of the video they are referencing. But just for the record, I agree with Netflix (even though this is to promote their show), anyone who watches something like this that much has issues. Many people don’t find this tweet to be funny and instead, claim that it’s a violation of privacy. They wonder if individual customers to the streaming service can be identified with this data and how many of the company’s employees have access to this information. However, I might just point out that the Netflix service is programmed and it would make total sense for them to know what account accesses what. The fact however that an employee is reviewing that data for info. is definitely an issue. Kind of like the Twitter employee who had the means and wherewithal to disconnect President Trump’s Twitter account briefly. Having said that, everyone needs to take a breath and calm down. The Internet is forever and so is paranoia. 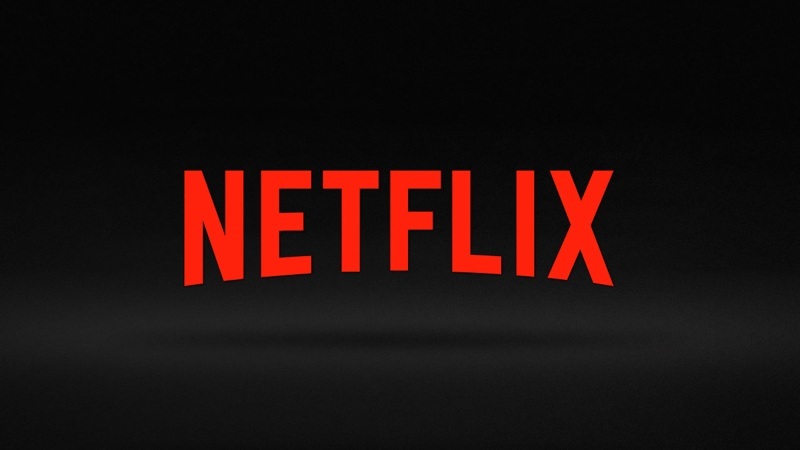 In 2007, security researchers from the University of Texas published a paper saying they managed to identify individual Netflix customers using an anonymized dataset released by the company. But that was ten years ago and I would imagine that little issue has been rectified. Trevor Timm is the executive director of the Freedom of the Press Foundation and had some questions for Netflix. — How many employees have access to people’s viewing habits? — Are there any controls on how they can access this data/what it can be used for? — What’s the punishment for creeping on people? — Why are they publicly shaming customers? —How many employees have access to people's viewing habits? —Are there any controls on how they can access this data/what it can be used for? —What's the punishment for creeping on people? A spokesperson for the popular company released a statement on the tweet that answered a lot of these questions. They did, however, confirm that this was actual data that was used in the tweet and not just a made up number for comedic effect. But if it is overall statistical data, then that is not something that is out of line in the least. Other people did think it was a joke that was meant to promote the Netflix Original, A Christmas Prince, which many say is one of the worst things they’ve ever seen. But that didn’t stop the public from having a good time with whomever is on the other end of the Netflix account. The tweet has racked up more than 100,000 retweets and 415,000 favorites and the company’s US Twitter account has replied to a handful of people in a similarly snarky manner. And the replies are funny… sorry, they just are. Now it could very well be that I’m the only person on the planet who doesn’t watch Netflix much, but this doesn’t concern me terribly and I think everyone is massively overreacting to this. I took it as a joke and nothing more. But is there something behind the claims that this is a violation of privacy? While the tweet didn’t mention anyone by name, does this still constitute a breach of trust and privacy? I’d like to hear what those of you with Netflix accounts think, so post your opinions in the comments below.